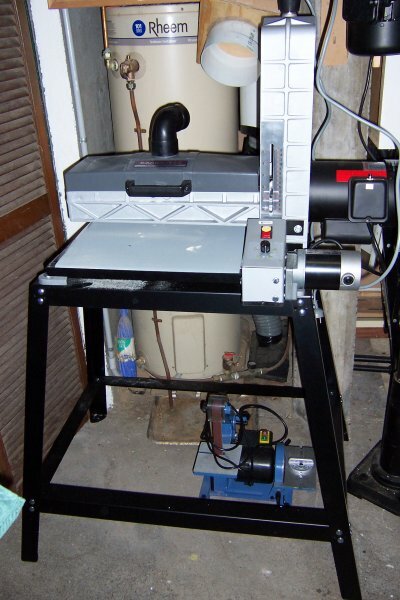 My new 400/800mm (16/32") Drum Sander. I have been wanting one of these for years and finally got one at this years Brisbane Working With Wood show. Just need to enlarge the dust port to 4" from the standard (useless) 2.5" one and then it will be right to go. I also intend to enclose the base and turn it into storage.